The classic and innovative cuisine of the restaurant, as well as the wide variety of local and foreign wines, is in harmony with a spacious garden and an authentic wine cellar with a rich enotec. 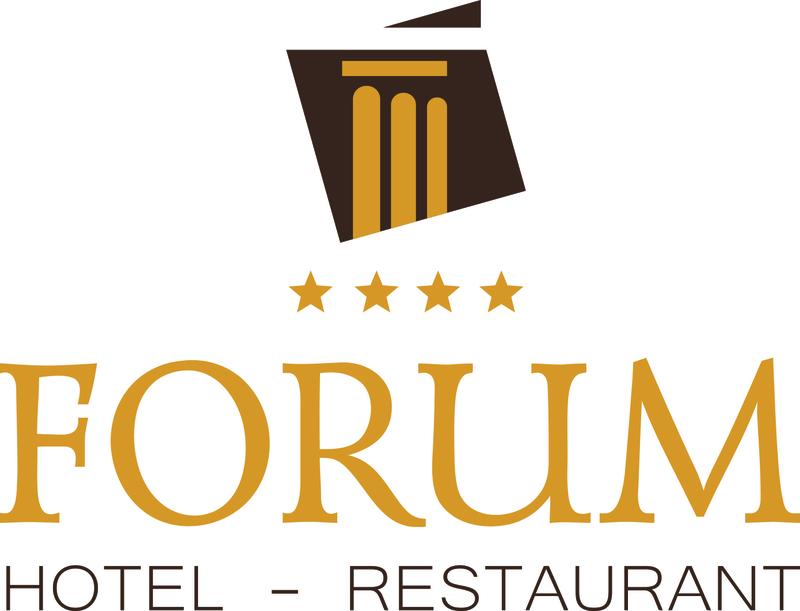 Forum Forum offers you a favorite meal to your home and office from 12:00 to 23:00 Monday through Saturday. The delivery price within the city is 2 leva.